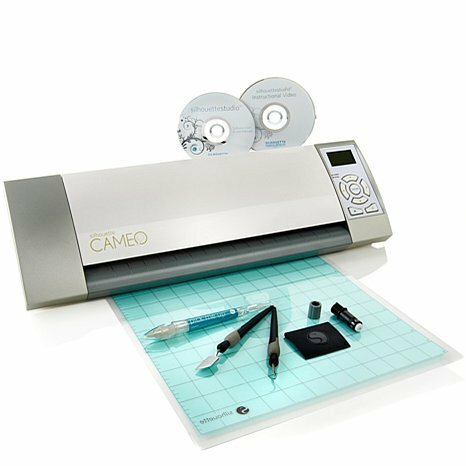 Cameo Silhouette electronic cutter now available at QQuilts Reedsburg and Madison. Use the software that comes with the cutter and your Premier+ Software to pre-cut any your unique shapes on fabric appliques, paper, vinyl and even etch on glass. No need to buy special dies for the shapes you want. Let your computer do the work.